An odometer stops working when the connecting cable breaks. The cable that connects the odometer to the transmission parts of the engine is likely to break due to continuous use and metal fatigue. A flexible cable is connected to a hub on the wheels through a spring. The hub on the wheel may lose contact with the wheel or the spring may break. This causes the odometer to stop working too. Sometimes, when minor repairs are carried out, the odometer cable may become lose. A minor accident also causes the cable to come off from its socket. The older mechanical odometers are now being replaced by digital odometers. An odometer and a speedometer are different, but they are often found displayed together. 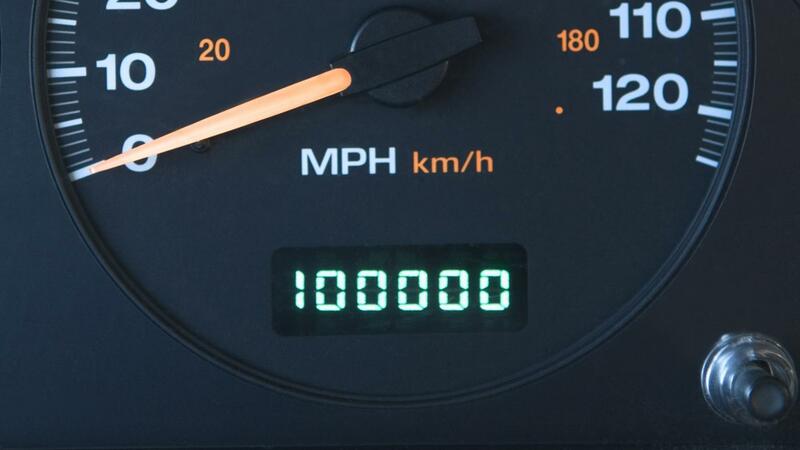 How Do You Repair a Broken Odometer? What Happens When the Air Conditioner Switch Stops Working? What Are the Possible Reasons for Your Car's CD Player Not Working?